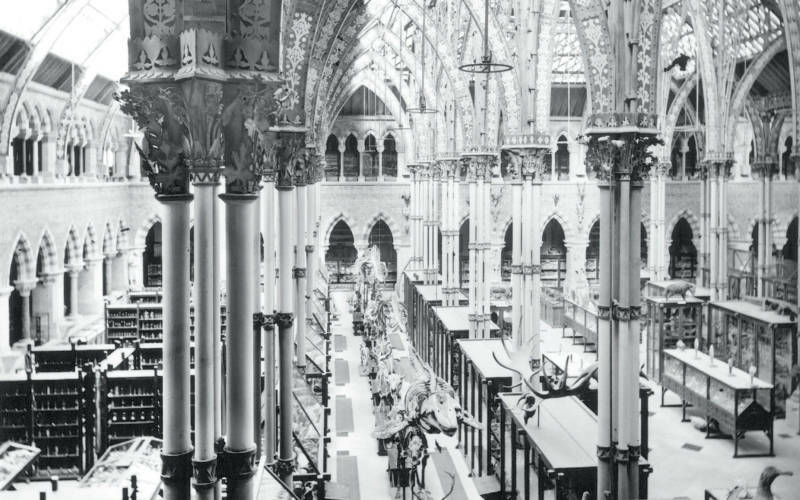 Saving a Century is a photographic exhibition curated by architectural historian, Gavin Stamp, to mark the 50th anniversary of the Victorian Society. 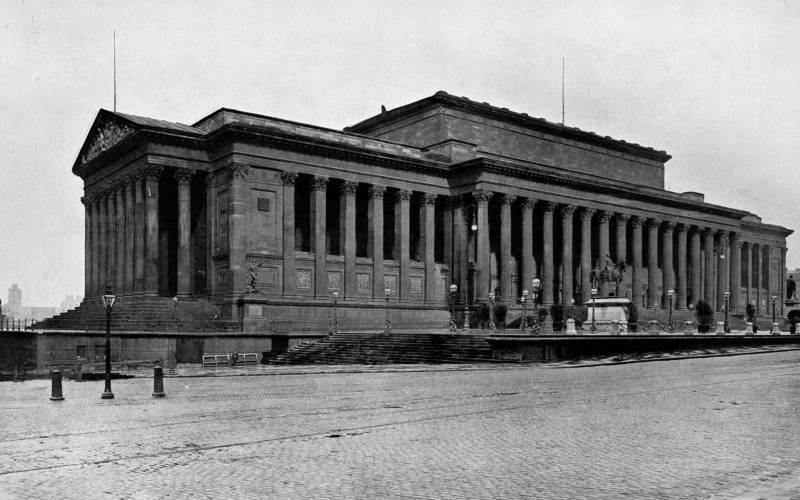 Having been initially shown at the RIBA in London, the exhibition is now reaching a wider public in cities and towns around the country, mostly in central libraries and in some museums, National Trust properties and other appropriate venues. 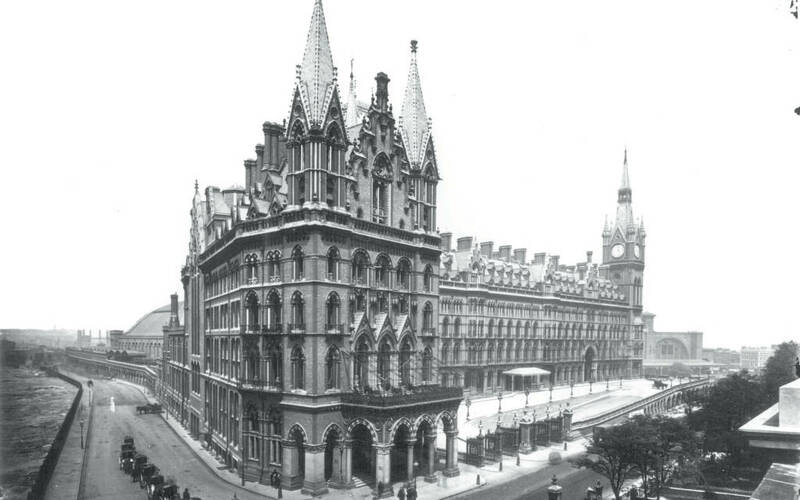 The exhibition charts the development of the Society, and the battles it has won and lost, starting with some great Victorian buildings lost before its foundation (e.g. Crystal Palace) and documenting some of its most famous campaigns — the bitter battle for the doomed Euston Arch, the loss of the Coal Exchange, the saving of the Barlow train shed at St Pancras and the protection of Whitehall, including the preservation of George Gilbert Scott’s Foreign Office building. The display also gives a photographic survey of places of worship, railway buildings, domestic architecture, industrial buildings, public institutions and country houses cared about and fought for by the society. As Christopher Costelloe, Director of the Victorian Society quite rightly notes, “Without these campaigns, many of our most famous places would look very different today. The exhibition is a testament to the energy and vision of the early members of the Victorian Society as well as a sobering reminder of the way that public opinion and tastes change”.